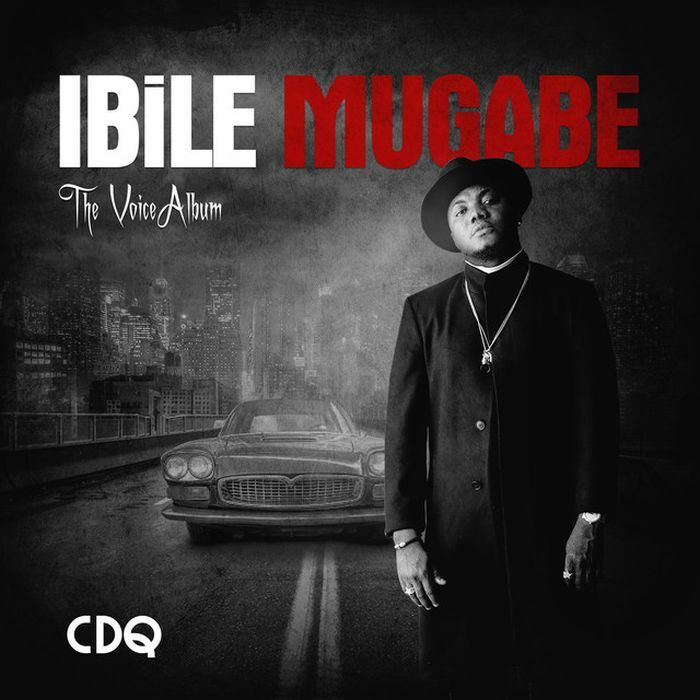 #CDQ has finally released his highly teased Ibile Mugabe Album. The project came out laced with 17 songs as expected. Off the project check out this #Wizkid featured song titled “Want”.